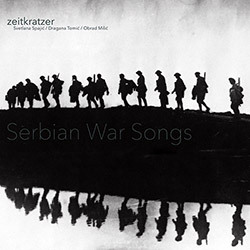 Reinhold Friedl's Zeitkratzer ensemble and special guests, vocalists Svetlana Spajic, Dragana Tomic, and diple / gusle player Obrad Milic, explore the possibilities found in traditional Serbian songs from and about World War I, including the classic epic "Assassination In Sarajevo", and songs chosen specifically by Spajic and Tomic. 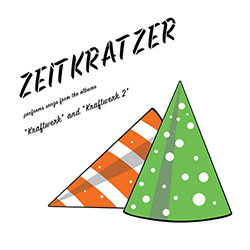 Zeitkratzer: Performs Songs From The Albums "Kraftwerk" And "Kraftwerk 2"
The 20th anniversary of director Reinhold Friedl's Zeitkratzer ensemble, who have reinterpreted in surprising ways the music of a far-ranging and eclectic set of composers and performers, as they take on the innovative electronic rock band Kraftwerk in six interpretations from their first two albums. 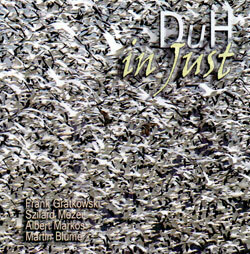 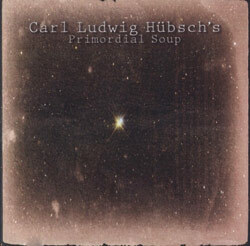 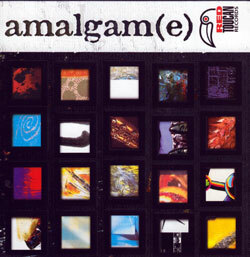 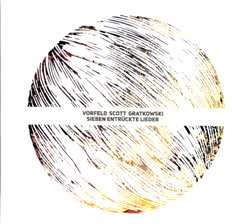 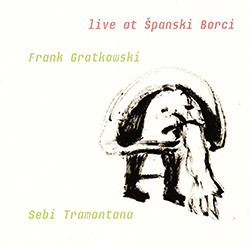 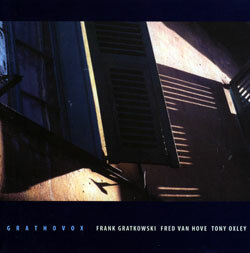 A live recording in 2001 at Germany's The Loft from saxophonist & clarinetist Frank Gratkowski and his quartet with Wolter Wierbos on trombone, Dieter Manderscheid on bass, and Gerry Hemingway on drums, a superb example of the saxophonist's stature in the free improvising community, and the outstanding players he associates with. 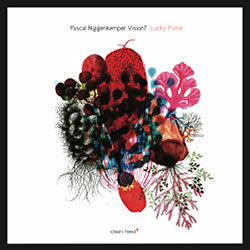 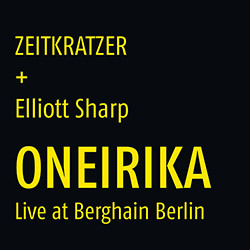 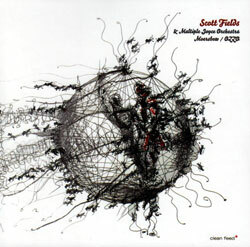 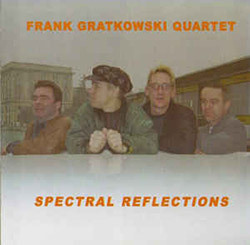 The trio of Frank Gratkowski on clarinets and alto sax, Michael Vorfeld on percussion, and Richard Scott on modular synthesizer, also known as Spectre, freely improvising in dramatic and generally reserved ways, intently focusing on sound and interchange. 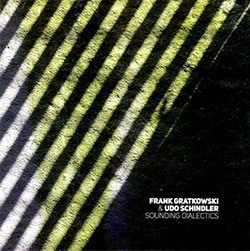 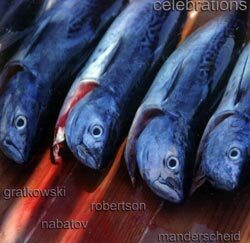 German reeidst Frank Gratkowski in a trio with West Coast percussionist Jerome Bryerton and bassist Damon Smith, in an album of free music that blends the sensibilities of free improv with contemporary compositional music. 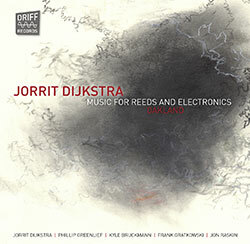 Three West Coast saxophonists, Jon Raskin (Rova), Frank Gratkowsk (Zeitkratzer) and Phillip Grenlief, in a free improvising trio of highly interactive music using extended techniques to captivate and entertain the listener. 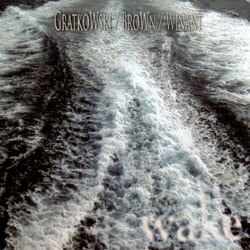 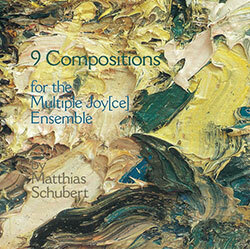 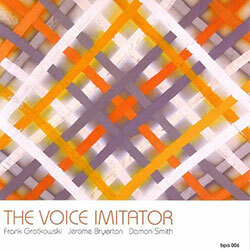 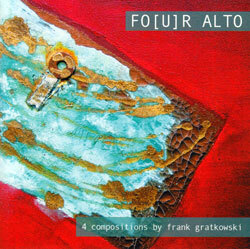 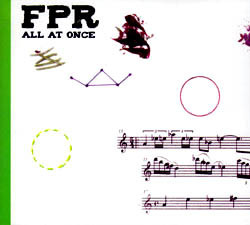 An alto saxophone quartet conceptualized by Frank Gratkowski based on his desire to blend the four player's sounds into a singular, multiplex voice and to integrate micro intervals with improvisation. 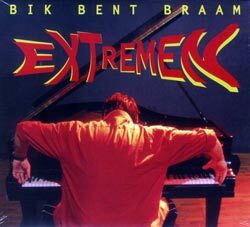 "Extremen" investigates Bik Bent Braam's outer limits with an approach of no play list, no bandleader, no set tempi, making each performance an adventure.